Available now! 4 bedroom house. NEWLY FURNISHED- S2 area; famous for its restaurants catering to a wide range of tastes. 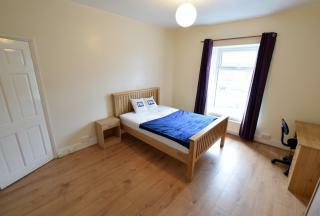 Conveniently situated minutes away from Hallam University and city centre. Ideal for students and working professionals. Please call to arrange a viewing. **AVAILABLE MID APRIL - MAY 2019** * *ALL BILLS INCLUSIVE* **BRAND NEWLY DEVELOPED** ** Newly developed 2 bedroom apartments! Excellent transport links to Northern General Hospital, Meadowhall & the City Centre making it ideal for students, professionals, or a couple. **AVAILABLE MID APRIL - MAY 2019** * *ALL BILLS INCLUSIVE* **BRAND NEWLY DEVELOPED** **1 ENSUITE & 1 BATHROOM** Newly developed 2 bedroom apartments! Excellent transport links to Northern General Hospital, Meadowhall & the City Centre making it ideal for students, professionals, or a couple. 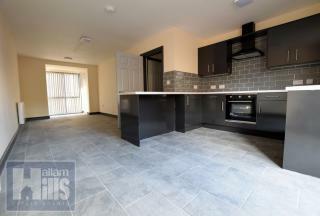 **AVAILABLE NOW** £595 PER CALENDAR MONTH** 2 Bedroom Flat Located on Abbeydale road. S7 of Sheffield. Close to City Center. 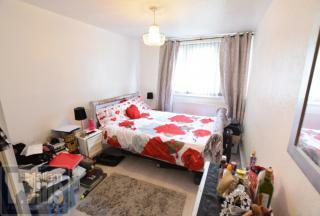 Great transport links and local amenities nearby. Ideal for students or working professionals. 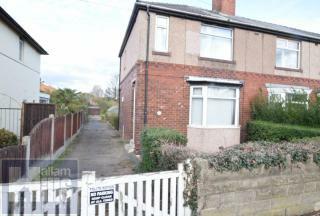 Please contact us to arrange a viewing. Available from August 2019! 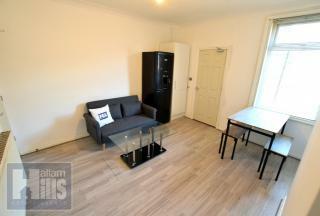 Three bedroom flat fully furnished with living room. 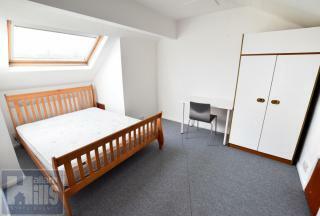 5 minute walk to city centre, Ecclesall road and London road. Parking space available. Modernly furnished with balcony. Ideal for Students & Professionals! **AVAILABLE NOW** On offer to the market is a spacious 3 bed detached property located in the peaceful residential neighbourhood of Crabtree Place & within walking distance to the Northen general hospital, local amenities & excellent transport links. **AVAILABLE NOW** **£350 Per person per month** **ALL BILLS INCLUSIVE** **FULLY FURNISHED** **2 BATHROOMS** 4-bed Terraced property. Located roughly 10 mins walk from Sheffield Hallam Uni, Sheffield train station & City Centre, with many great amenities nearby. Ideal for students! **AVAILABLE NOW** **£337 Per person per month** **All Bills Inclusive**This **Newly Refurbished** beautifully presented spacious 4 bedroom terrace is ideally located roughly 10 minutes walk to Hallam University & 20 minute walk to The University of Sheffield. Ideal for Students & Professionals! Available from JULY! 4 bedroom house. NEWLY FURNISHED- S2 area; famous for its restaurants catering to a wide range of tastes. 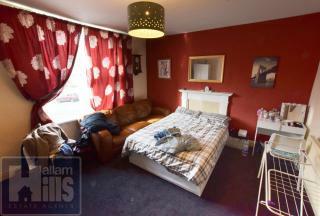 Conveniently situated minutes away from Hallam University and city centre. Ideal for students and working professionals. Please call to arrange a viewing.